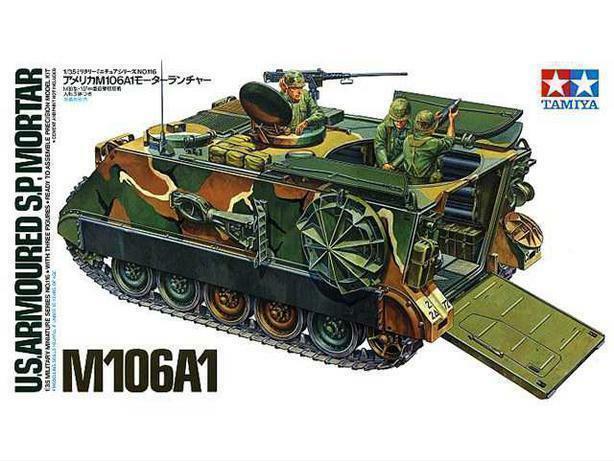 Buying, trading and selling 1/35 , 1/48 and 1/72 scale armour and aircraft models and any upgrading and/or conversion kits or reference material, prefer Tamiya but will consider others. Built or unbuilt. Let me know what you have. Looking for something give me a shout.Dozens of kits available in all scales, all companies including dragon , italeri etc.